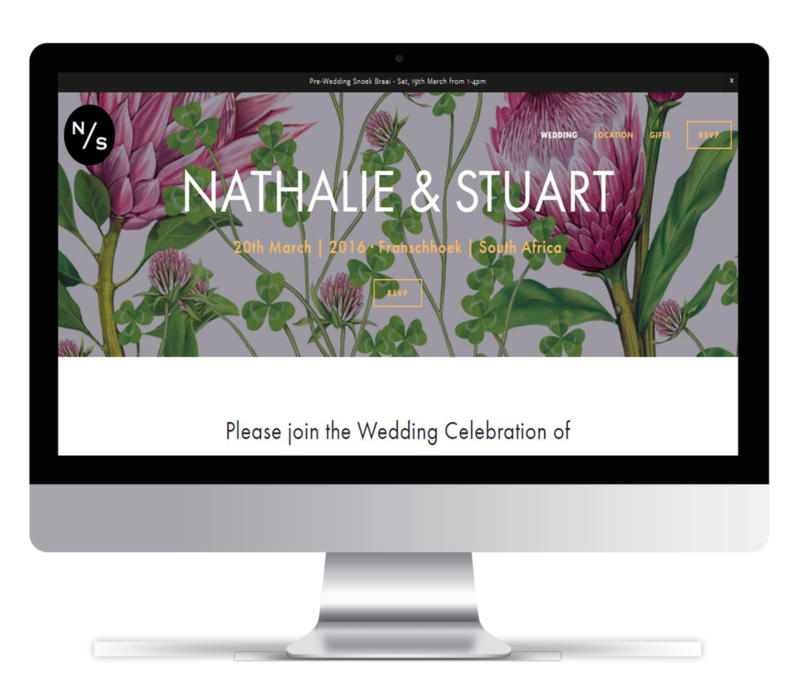 Having a website for your wedding is a creative and modern way to connect with your guests and tell your story. With a Squarespace website it's never been easier to keep up to date with RSVPs, share details and announce the big news. Managing RSVPs through your website is simple and efficient. You can also ask for your guests email addresses just in case you need to follow up on any last minute details. Why not post your wedding pictures afterwards and keep the site running as a beautiful time capsule of your special day.